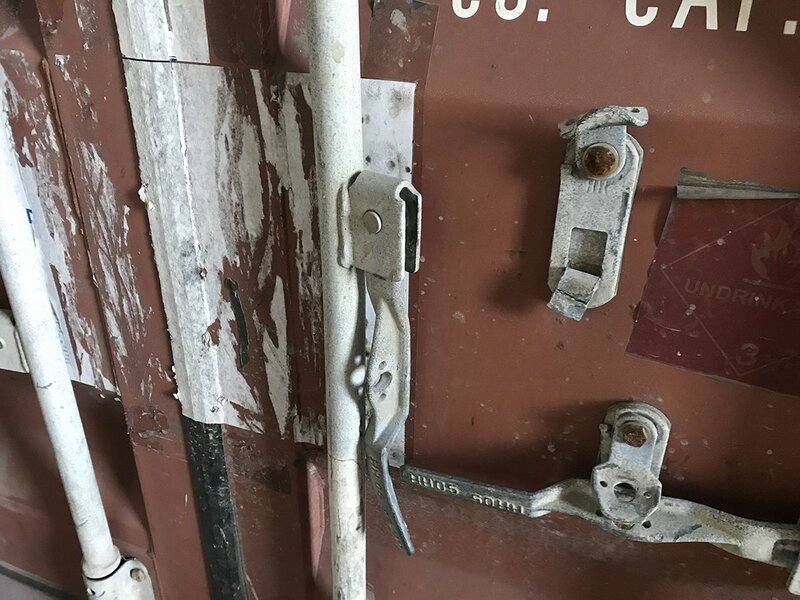 Having problems opening doors? 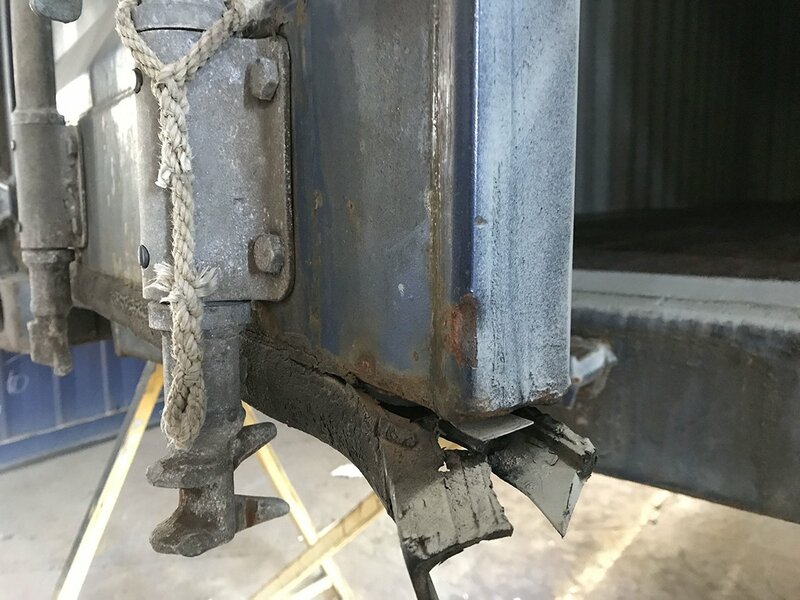 Bent locking rods? 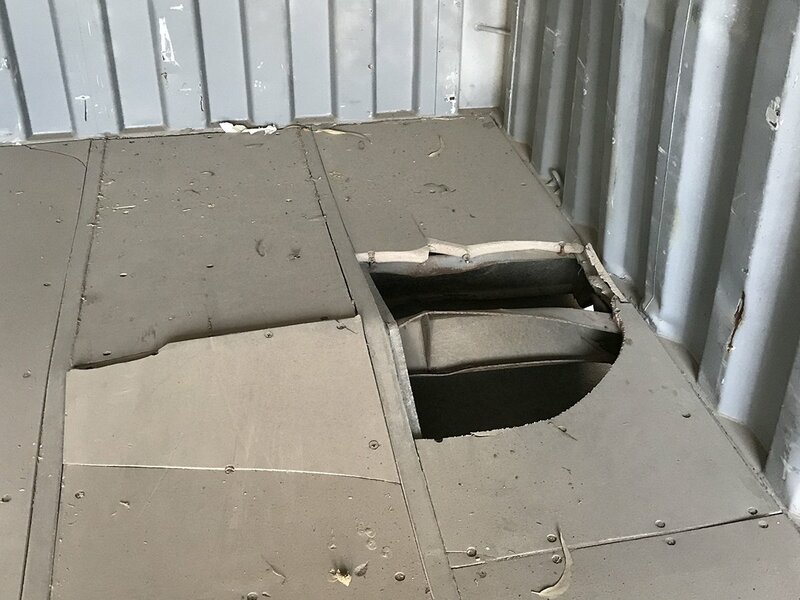 Or some holes that require patching? 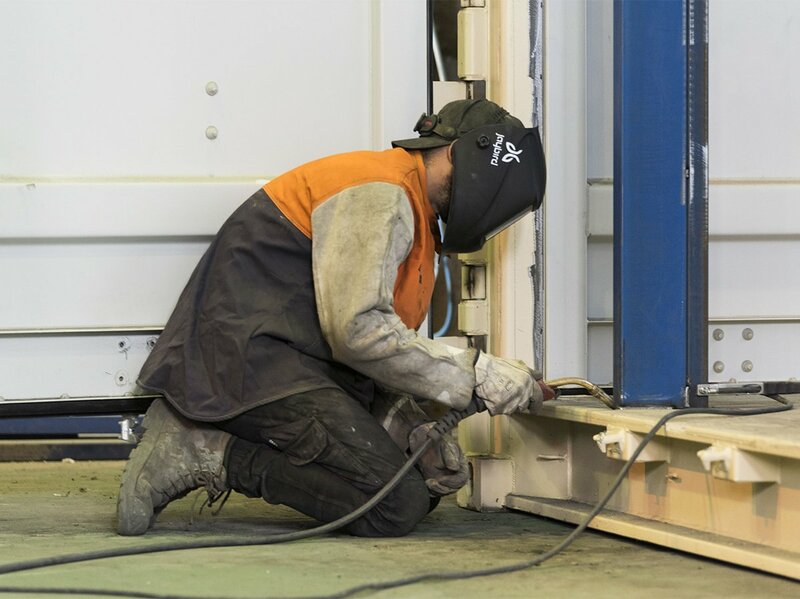 Our experienced workshop crew can perform both minor and major repairs. 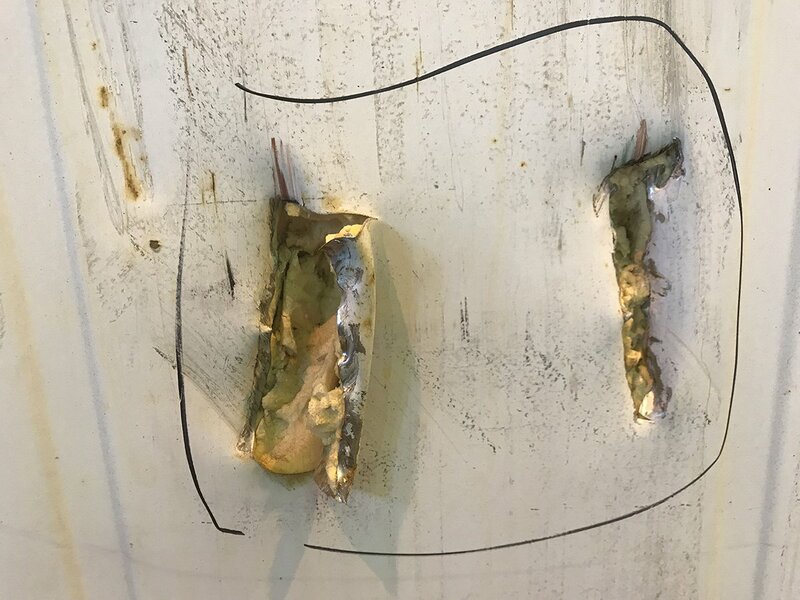 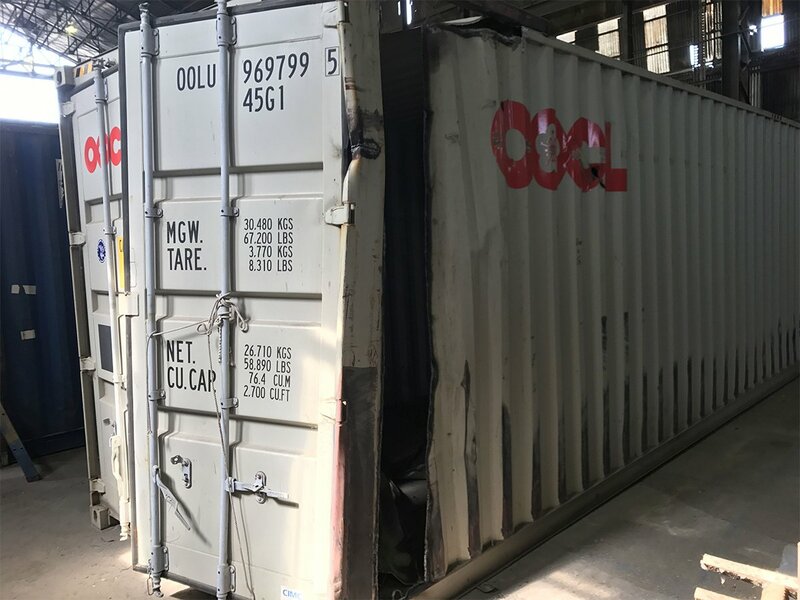 We can mend any damaged container to both shipping line and IICL standards. 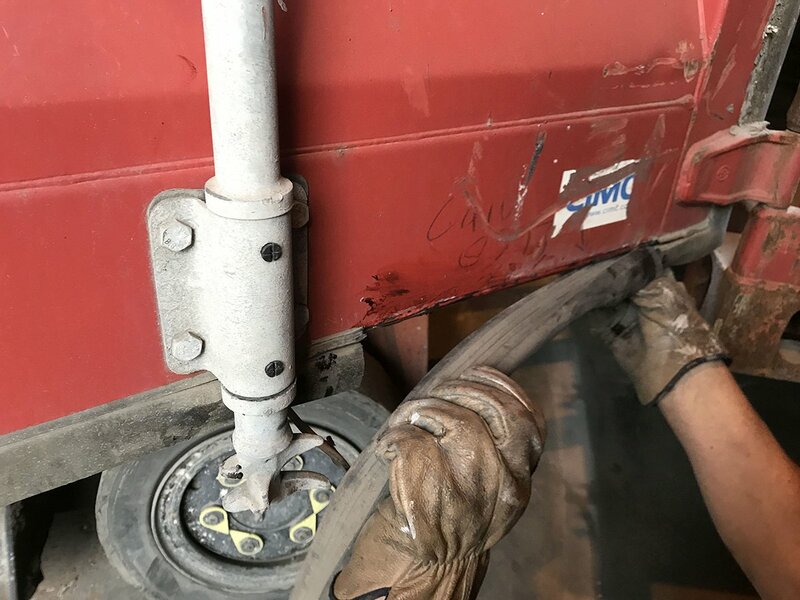 From simple patch ups to complete overhauls, not job is too big or too small. 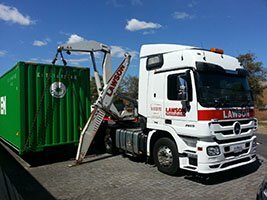 For minor repairs we may be able to quote over the phone if you send us some photographs. 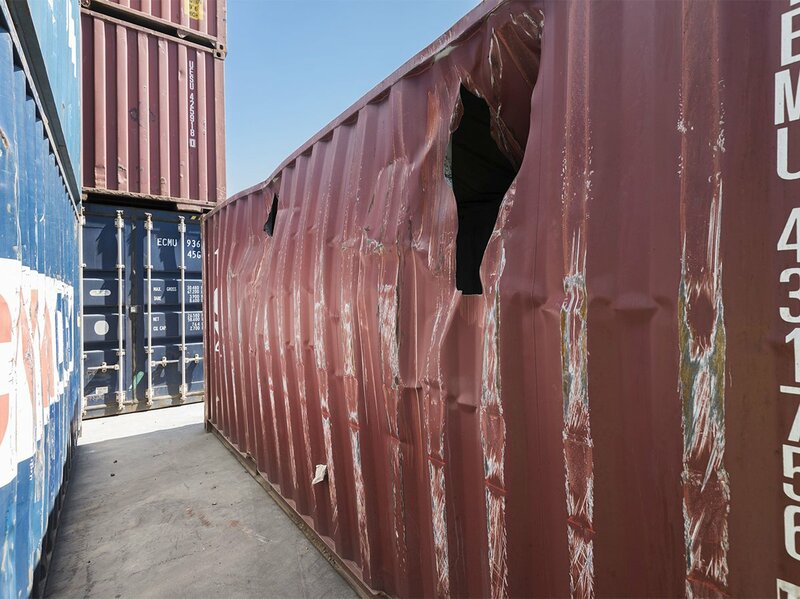 Should an onsite evaluation be needed, containers may be repaired on the same day. 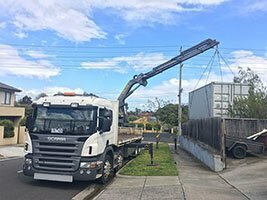 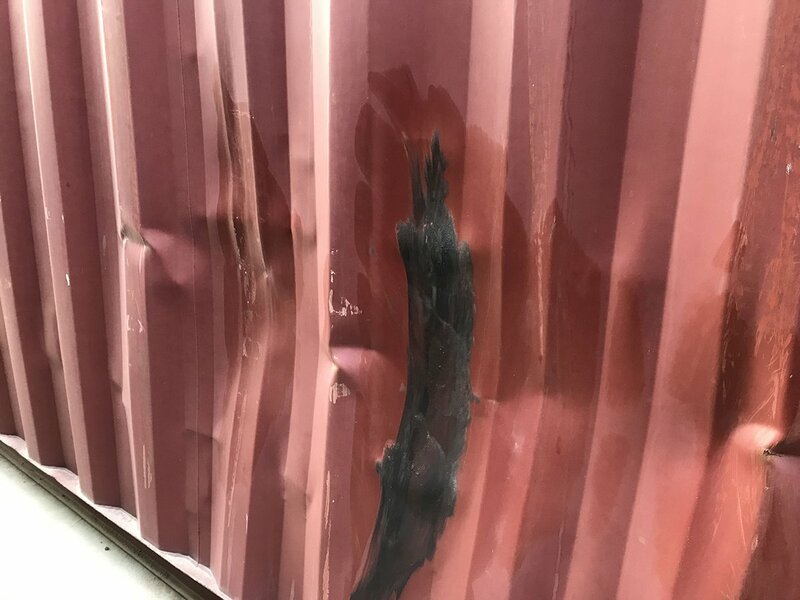 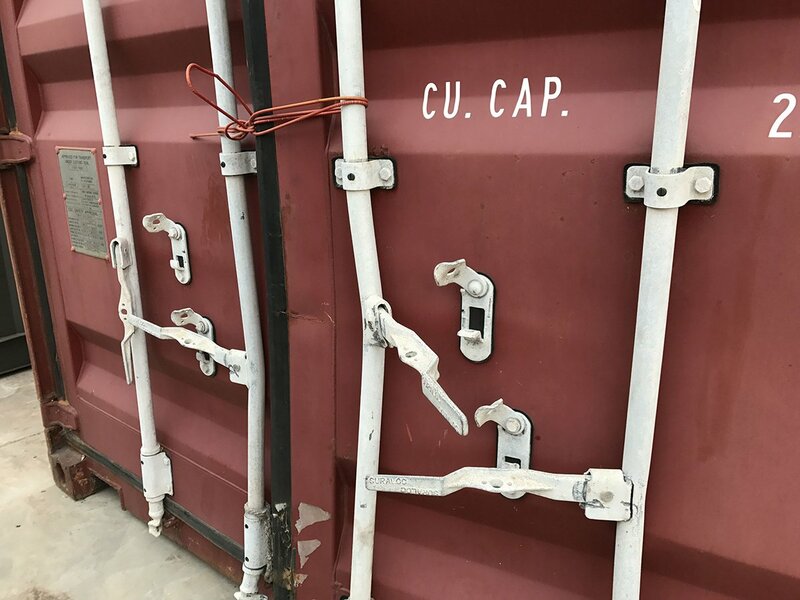 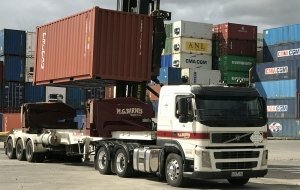 For major repairs we will provide you with a written estimate and advise the most cost effective manner in which to repair your shipping container. 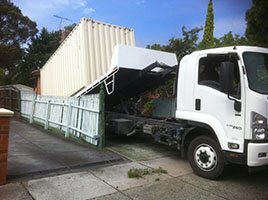 Pending the extent of damage, works may be conducted on or offsite.